Are you an experienced body shop technician/painter and looking for a new challenge in Sheffield? If the answer is “YES”, then you could be just the person we are looking for! 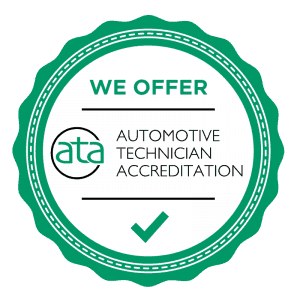 Automotive Repair Systems is one of the largest independent Mobile SMART Repair companies in the UK with over 120 mobile technicians, due to our structured expansion programme we are now seeking additional mobile paint repair technicians. The successful candidate(s) will provide a same-day service to our partnership and insurance customers. The successful candidate(s) should have a valid UK driving licence, be physically fit, well presented, friendly, customer focussed and most importantly work to a high standard! Successful applicants should expect to work Tuesday to Saturday during Franchised Motor Dealer opening hours. • Good knowledge and application of fillers. All applicants must undergo a 1 day assessment before any offer is made and following that if successful further training will be given to our procedures and requirements of 1 to 2 weeks. If you have the credentials we require, want a new challenge for great earning potential then please contact us! To apply for this job please fill in the below recruitment form. Alternitavely call 0800 0897766 to speak to our Recruitment Manager. To apply for this job email your details to hr@automotiverepairsystems.co.uk.